November 21st in Viral, Wordpress Plugins by Wordpress Jedi . Chatbots are becoming more popular these days. Plenty of companies are trying them to better serve their users. You can use plugins such as WoowBot to add a shopping bot to your store to engage people interested in your products and increase your sales. This is a plug & play plugin that converses with your shoppers and helps them find the right product. WoowBot is a standalone plugin. It features an advanced product search functionality to offer more accurate results to your customers. Webmasters can also add FAQ and answers in the back-end to provide support to their customers 24/7. WoowBot can show order status, products on sale, and a whole lot more. 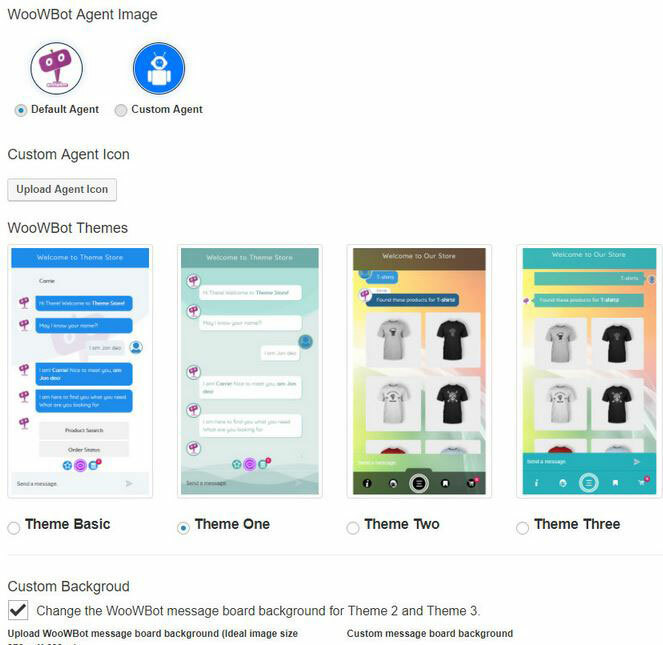 Users can choose from 4 design templates for the interface and add multiple variations of ChatBot responses for each node.